OurGame Networks is reviving (or creating?) 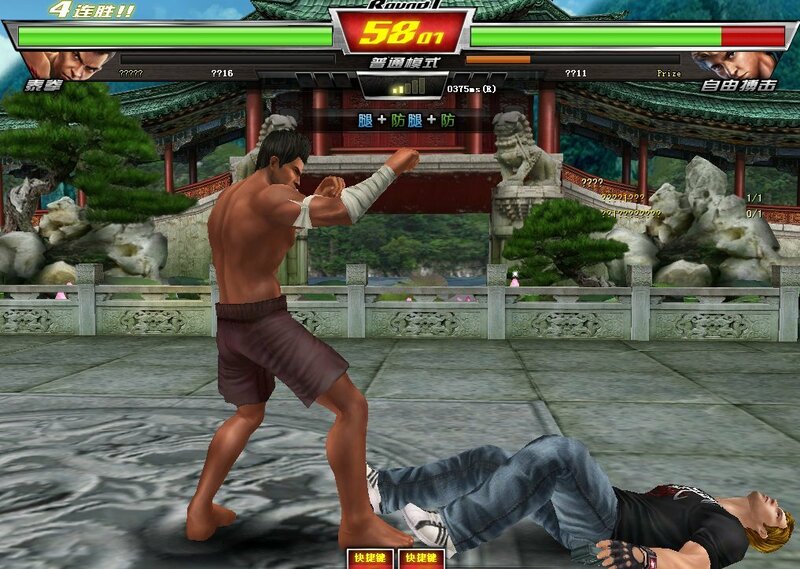 a new genre within the MMO category for one-one-one fighting fans since KwonHo Online bit the dust due to ijji running into legal issues. In case you don’t pay much attention to Chinese-based MMOs, World of JingWu recently re-launched with new content and server updates for various character level ranges. 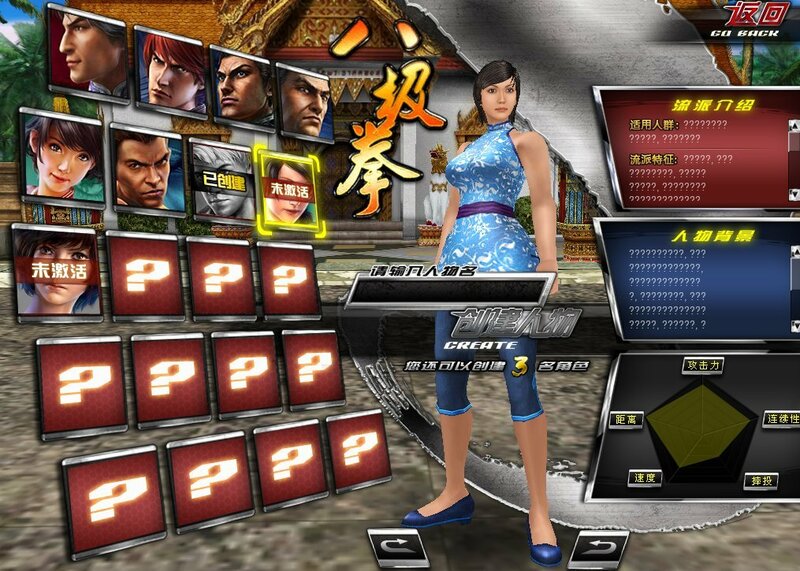 For those of you who don’t know, JingWu is an MMO fighting game like Tekken. 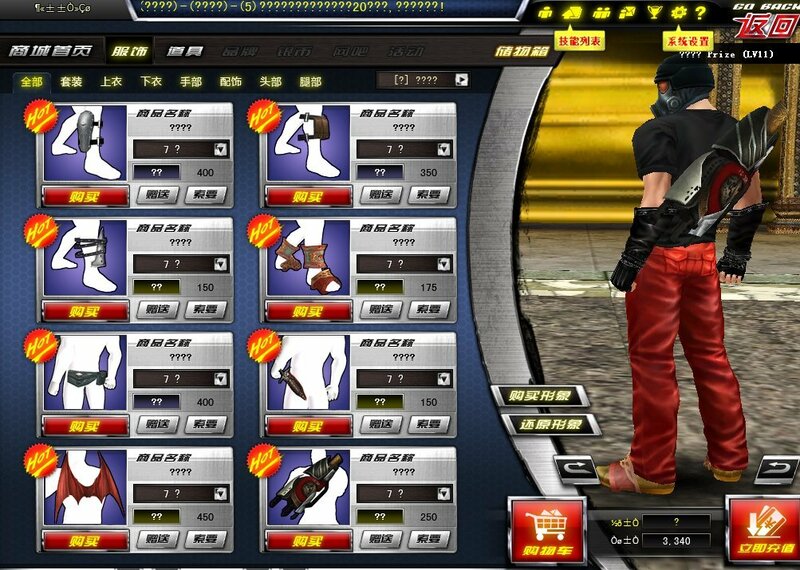 Yes, imagine everything you can do in an MMO (i.e., acquiring items, buying clothes, leveling, participating in quests, taking on mini-games) but it has a format like a typical 3D fighting game. You can even learn new skills, special attacks and form guilds with a Gym mode. The new update adds new servers since the game managed 50,000 concurrent users when it went live in early November for closed beta testing, (via JLM). You can learn more about World of JingWu Online by visiting the Official Website or check out an English game guide over at Bright Hub so you can jump into the action.